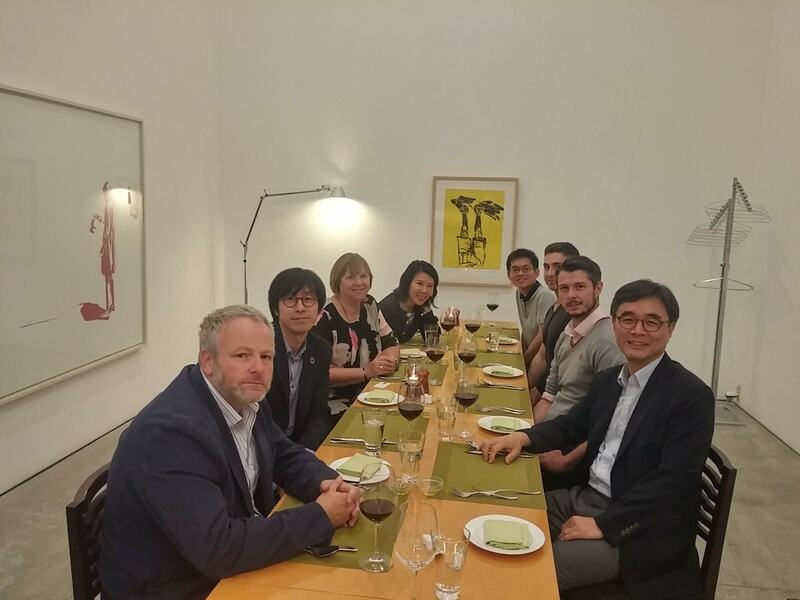 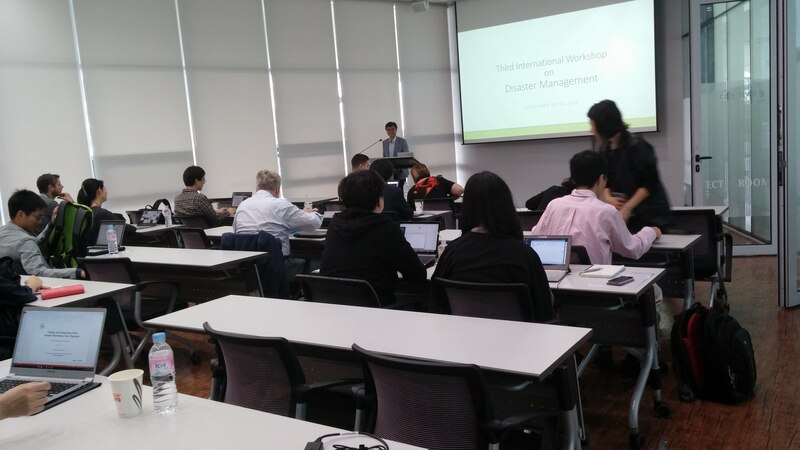 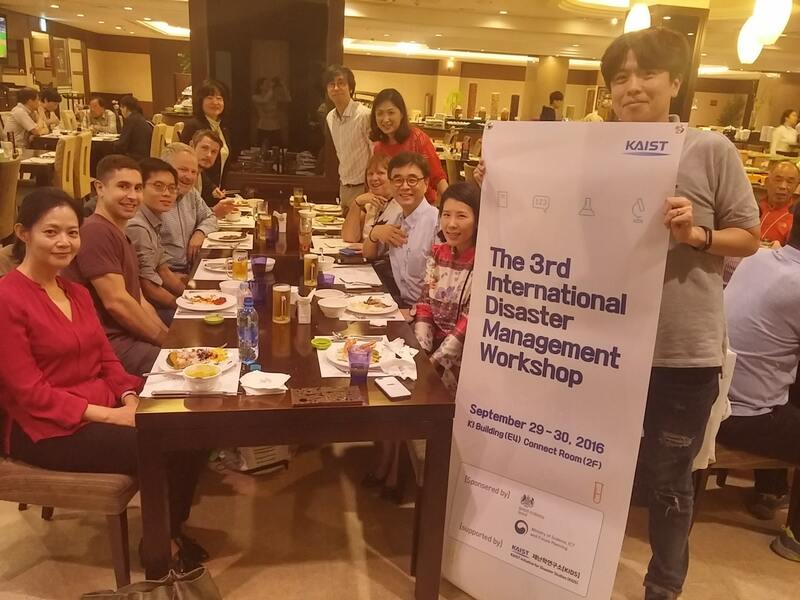 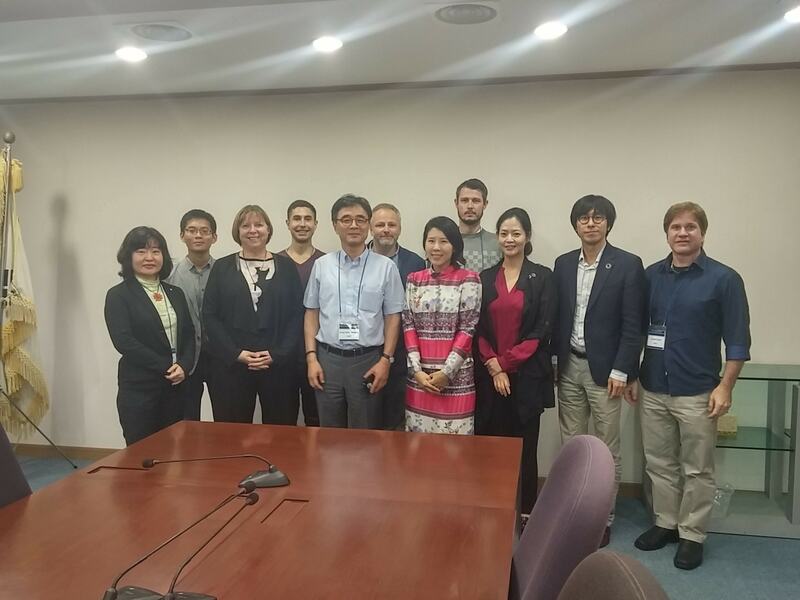 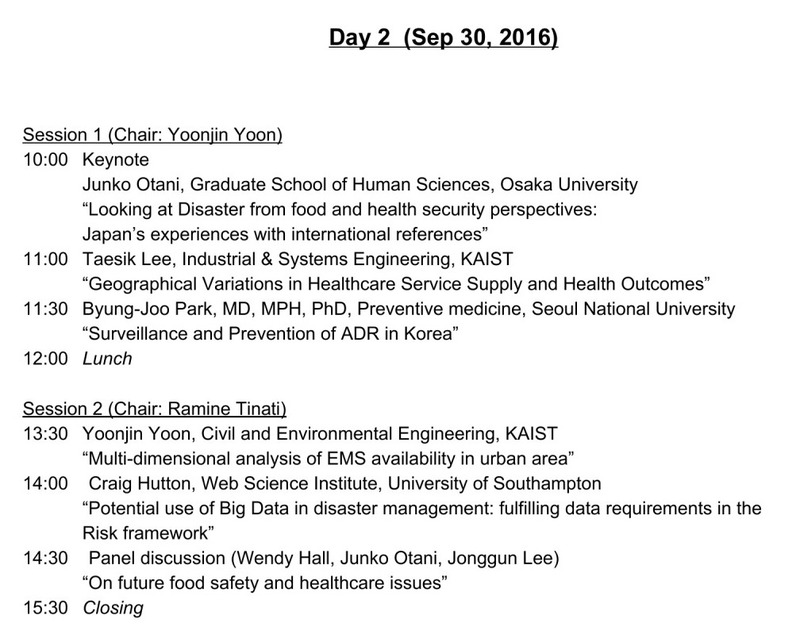 It was back to the Korea Advanced Institute of Science and Technology (KAIST) in Daejeon, South Korea for the 3rd International Disaster Management Workshop. 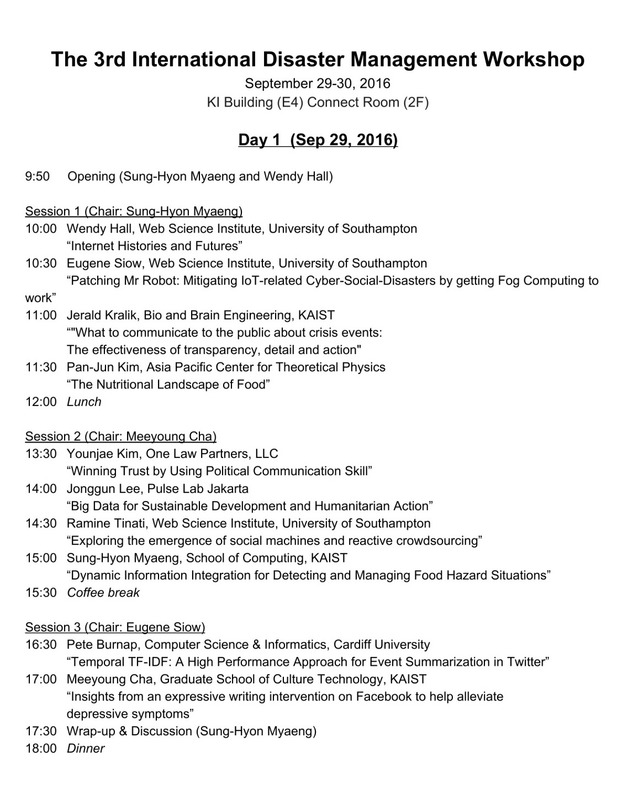 As per the last few times, there were some really excellent speakers from a diverse range of studies. 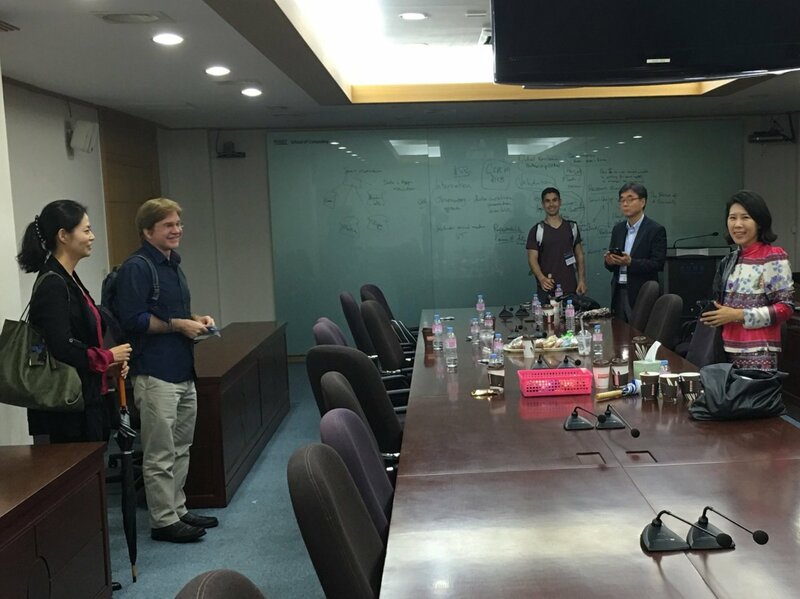 These included presentations on Bio Engineering, Law, Computer Science, Social Media Analytics, Civil Engineering and Food Nutrition. 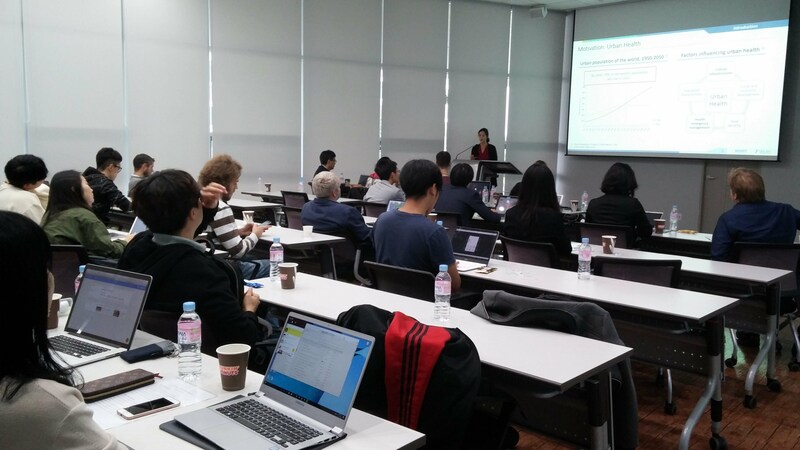 I presented some of my work on Fog Computing, optimising Linked Data for Lightweight Computers and Personal IoT Repositories.